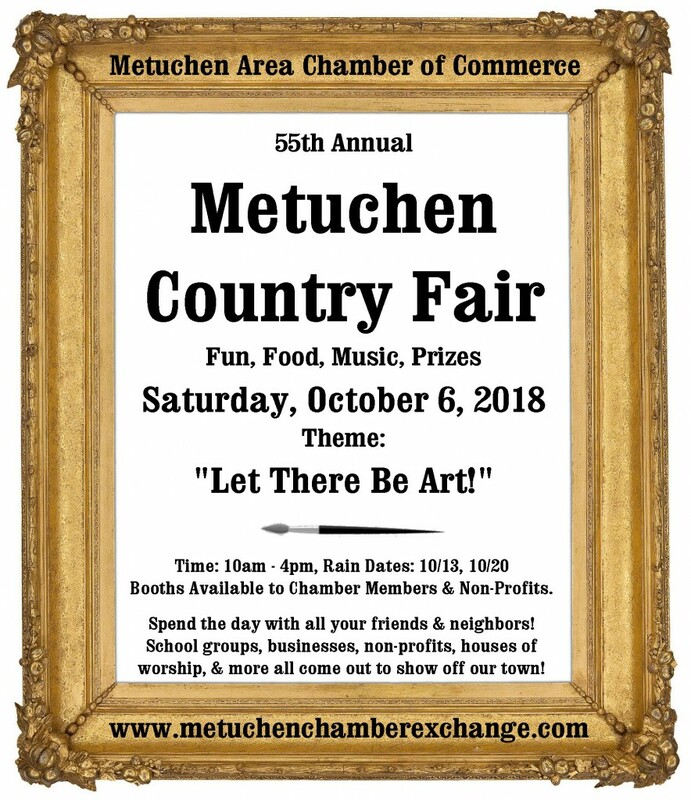 The club will be participating in this years Metuchen County Fair on Saturday, October 6, 2018. We will have a booth with an activity for fair goers to take part in and we will have MTSC gear for sale. We are looking for volunteers for this event. We need parents of our teams to help out at the booth through out the day. If you are available please reach out to the board for more information. 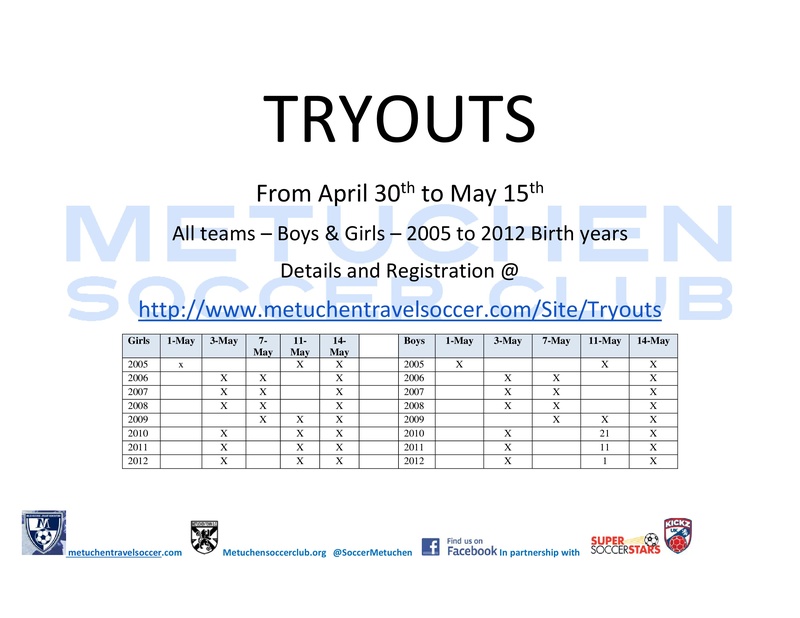 We are also looking for rplayers from the older teams to potentially volunteer as well. This is a great opportunity for the club to be involved in the community and we hope everyone is interested in being involved for the club. Thank you.